With three years of development, RadioBro Team delivered the Cyclone Two product. This data acquisition system improves the State-of-the-Art in aircraft monitoring. Learn more about Cyclone here. 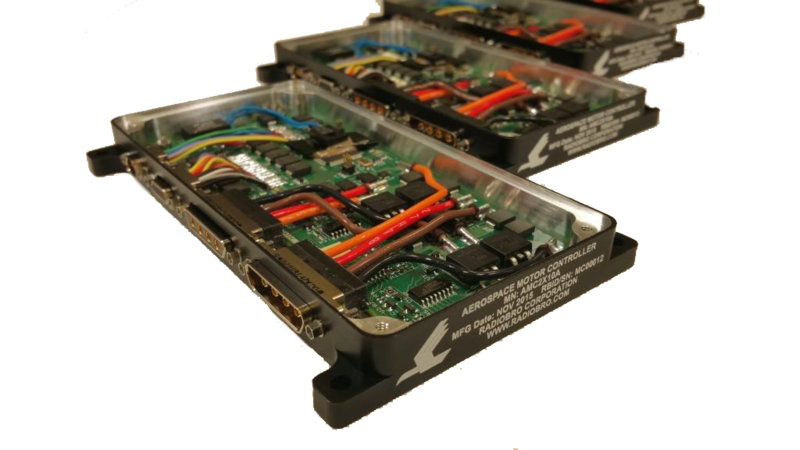 Working with a client on a need for power control, RadioBro developed its Aerospace Power Controller. In just six weeks, the RadioBro Team designed and delivered first units, meeting the expedited timeline of the client. This product included airworthiness evaluation, design compliance to DO-160, and leveraged the best aspects of the RadioBro supply chain. Learn more about APC here. With only twelve weeks of development, the RadioBro team was able to design and build the beta product. 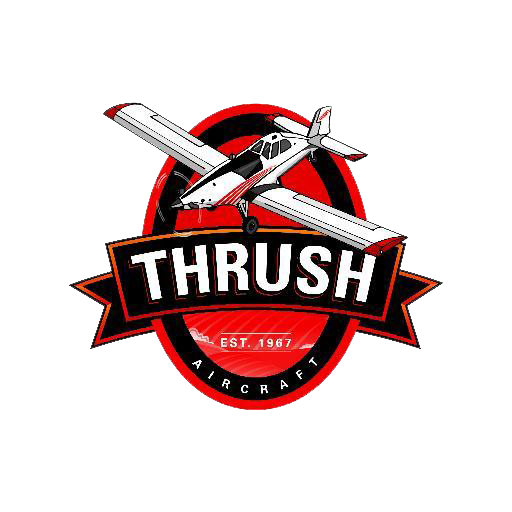 The team arrived to Thrush Aircraft, Albany, GA to support a new aircraft and its flight tests. The team stayed at Thrush for initial flights of the aircraft, which later moved to its official test facility. Cyclone One is still on that aircraft taking measurements. MiniSatCom is sent to our first customers. 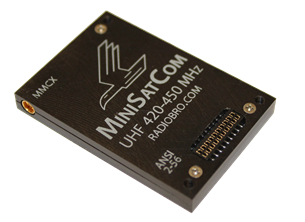 With assembly and software completed, the first MiniSatCom products ship. These units were sent to overseas CubeSat teams just days after new regulations in EAR and ITAR changed to accommodate commercial communications satellite components being exported from the United States. Since completing a small spacecraft project at the local university, the three Becnel brothers decided to form RadioBro Corporation. The paperwork was filed on this day in 2014. The business plan was focused on providing small spacecraft electronics using NASA-grade production. The industry of CubeSats was new, and acquiring qualified electronics was not easy. So bringing the newly designed to traditional robotic assembly machines provided more consistency, higher reliability, and better customer pricing. While on a personal trip to EAA Airventure, participants can learn how to build parts of aircraft. While building this wing, the brothers decided it was time to work together on their own company. The name RadioBro was chosen as it is easy to speak, remember, and is friendly to non-English speakers. In the weeks following the airshow, the brothers also designed the concept logo.